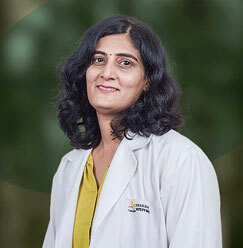 Dr. Neerja Goel joined School of Medical Sciences & Research, Sharda Hospital on 17/4/2017 as Professor and Unit Head, Obstetrics and Gynaecology. 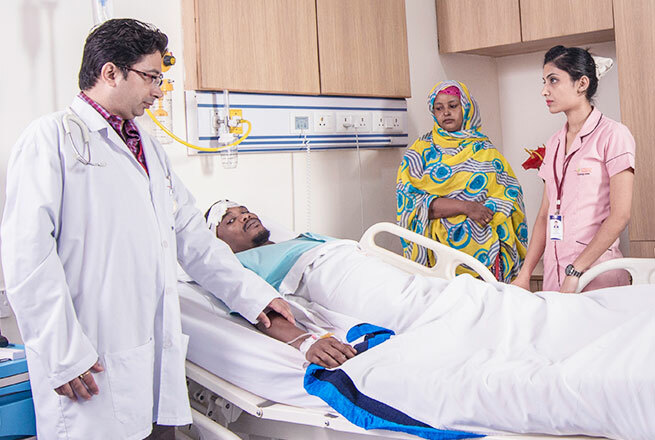 She has been a brilliant undergraduate and postgraduate student from Lady Harding Medical College having obtained distinctions, gold-medals and name on the honor’s board in 1974. 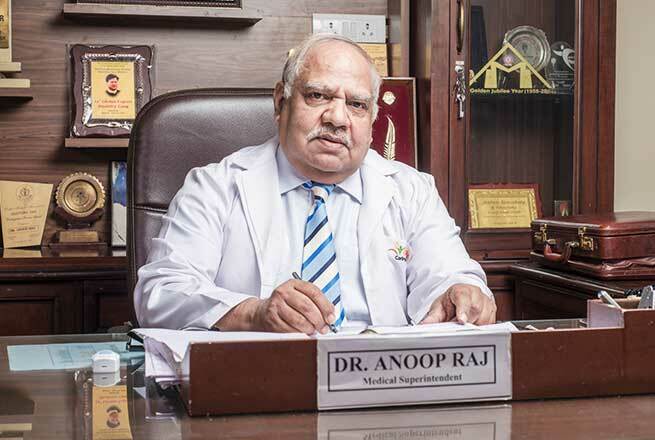 She finished her residency both junior and senior from the same institution and continued as a pool officer till 1984 after which she was a consultant for 4 years at Ganga Ram Hospital in Delhi. 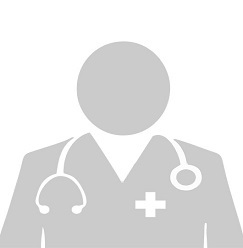 She joined as an Assistant professor in 1988 in UCMS and GTB Hospital where she worked in various capacities e.g. 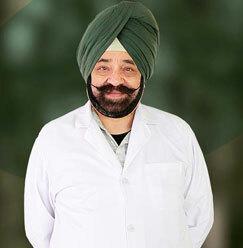 Associate professor for 6 years, professor for 13 years and director professor for 9 years. 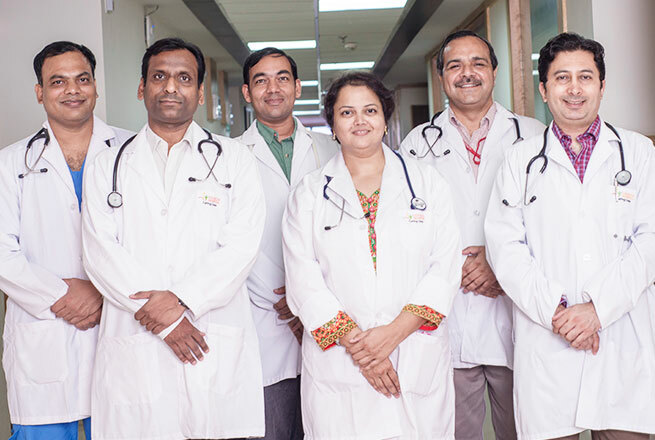 Dr. Neerja Goel retired from this prestigious institute in Feb 2017 after working for 29 years. 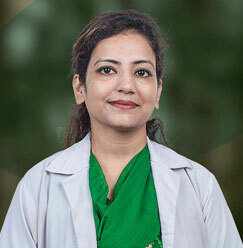 During her tenure in the residency, she published many research papers as after joining as faculty there was a multifaceted expansion of her personality. 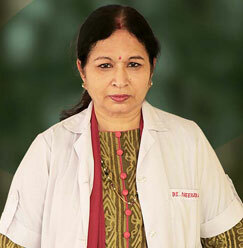 She has been a teacher par excellence and a very skillful surgeon. There are more than 100 publications to her credit. She has been editor of 13 books and 45 chapters in various national and international books. One of her books named State Of The Art –Vaginal Surgery has been translated in seven Spanish speaking countries. Many books have been revised and their 3rd editions have been printed. 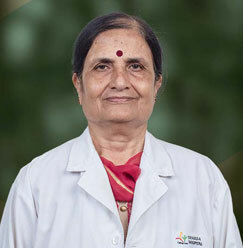 She has been honored with Fellow Of National Academy Of Medical Sciences (FAMS), Fellow Of Indian College Of Obstetricians And Gynecologists (FICOG) Fellow Of International Medical Sciences Academy (FIMSA) and Founder Fellow Of Geriatric Society Of India (FFIGS). She has delivered more than 100 Scientific Lectures including few Orations and has presented more than 45 Research Presentations. She has been an excellent guide for MD thesis as her students have been awarded many gold medals both at local and national level. She is a life member of 7 academic bodies and has been treasurer secretary, vice-president, president, governing council member and patron of NARCHI and AOGD. 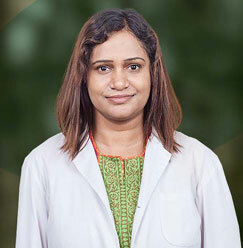 She is an astute clinician and has devised many clinical skills and novel surgical techniques. 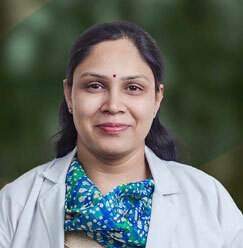 She started working in a special field of obstetrics and gynecology for an underprivileged class of patients. She stated menopausal and HRT clinic in GTB Hospital 22 years back and in this area, she guided 11 theses, delivered 20 lectures and did 2 research projects. She was awarded the highest award of the state i.e. State Award by the Chief Minister, Mrs. Sheila Dixit in 2011 for serving the medical community. 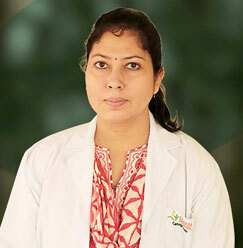 The other areas of interest are reproductive endocrinology and high-risk pregnancy along with preventive oncology. 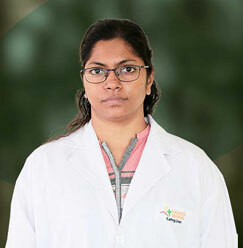 She has been made in-charge of the research cell of the institution and academic activities of the department. After joining the institution she has published one book and two research publications.